The validity of this video and it’s association to any group and/or political movement has yet to be ascertained. The Social Revolution is our Evolution. This is our stand for positive social change in our society for us and future generations. No more silence, no more complacency. “Merry Lulzxmas! Anonymous / LulzSec provides some Christmas cheer, by taking on security think tank Stratfor Global Intelligence on Christmas eve, and posting thousands of credit card numbers, and even using some of them to post donations to charitable organizations such as cancer and AIDS research, the American Red Cross, WikiLeaks and the Tor Project, a software that enables online anonymity. The activist hacker groupAnonymous says it has stolen thousands of emails, passwords and credit card details from a US-based security think-tank. The hackers claim they were able to obtain the information because the company, Stratfor, did not encrypt it. They say Stratfor’s clients include the US defence department, law enforcement agencies and media organisations. The Austin-based company says it has now suspended the operation on its servers and email. An alleged member of Anonymous posted an online message, claiming that the group had used Stratfor clients’ credit card details to make “over a million dollars” in donations to different charities. 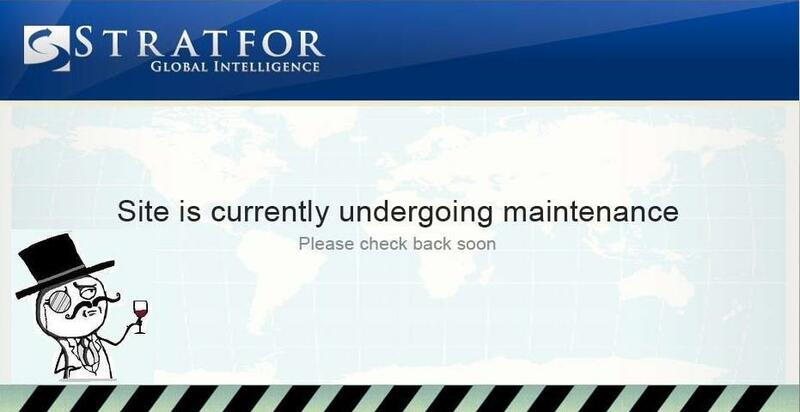 Stratfor later announced that it would keep its email and servers suspended for some time. It also said the disclosure was “merely a list of some of the members that have purchased our publications and does not comprise a list of individuals or entities that have a relationship with Stratfor”. 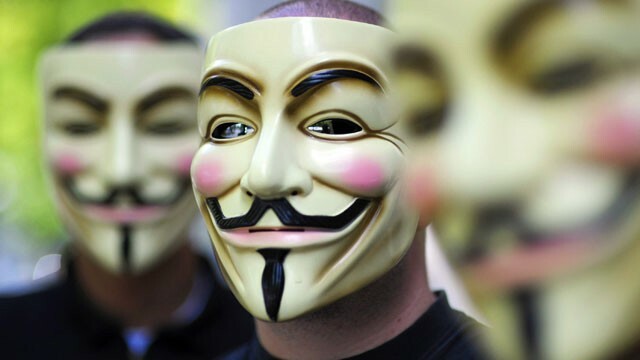 Anonymous has previously claimed responsibility for cyber attacks on financial institutions seen as enemies of the whistleblowing website Wikileaks. 5 minutes and counting. #AnonSanta won’t disappoint you. 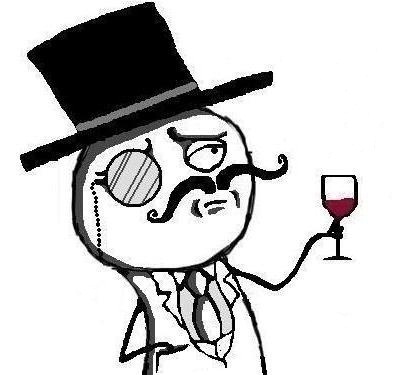 Get on IRC now for the whole spirit of #LulzXmas. 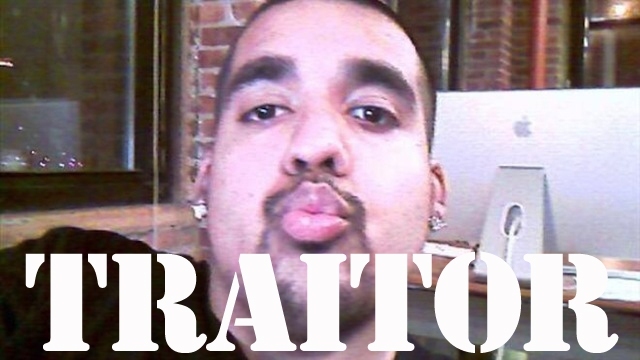 A wild rm -rf /* appears: http://www.stratfor.com/ |#LulzXmas from #AnonSanta | #AntiSec plundered 200gb of their mails and more booty.